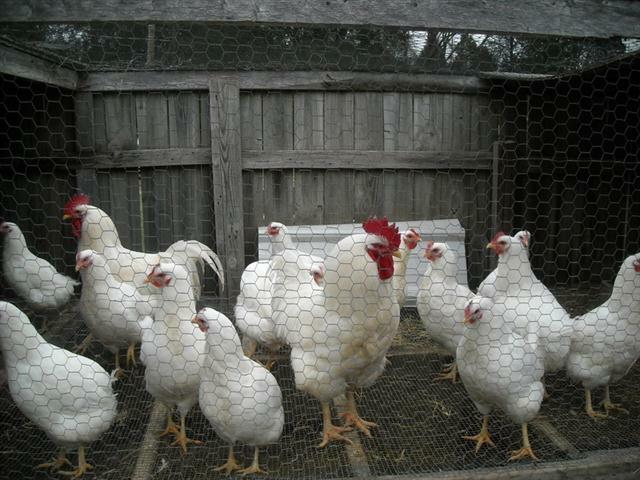 A flock of breeders is one of the main components in the overall investment in the production of healthy show chickens. Effective production of healthy day-old chickens requires healthy egg production which can only be produced by a healthy parent stock. The building up of immunity during the growing period, for protection of young birds against diseases that may attack earlier in life. The building up of immunity just before onset of production, for protection of the birds during the laying period. This can guarantee the maximum expression of production potential of the female breeders. In addition, it protects the selected males and keeps them healthy, guaranteeing that their growth or production potential is passed on to the maximum number of eggs, and preventing them from being a focus of infection. The building up of immunity just before onset of production and the show season, for transfer of maternal antibodies onto the progeny, protecting the birds against infectious challenges.